In 2014, I read an article about a group of scientists from the Royal Ontario Museum who went to Newfoundland to salvage whatever was left of some blue whales that had washed up ashore. When I read that the carcass was going to be used for "further scientific research," I knew it had to be something cool. 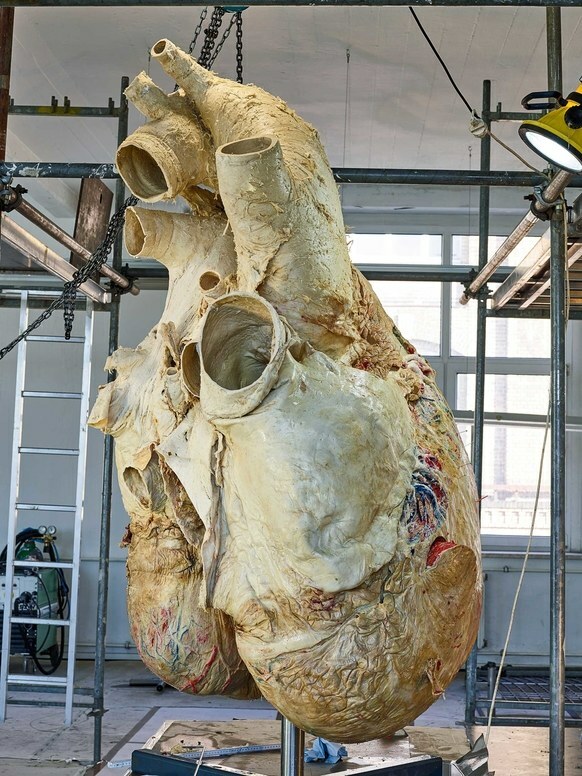 Turns out it was WAY cool: they were going to preserve the blue whale's massive heart! The nerds at Wired Magazine loved the idea and ran my story in the July print edition.